Will Chatbots rule Customer Journeys? Still typing data into forms manually? jeylabs is thrilled to be participating in the Digital Workplace Conference (DWC) 2018 in Melbourne this August. As Silver Sponsor of this year's DWC, jeylabs and our award winning customer IXOM, will present our experience working with improving customer journeys using chatbots. We will discuss, How and why enterprise process automation scenarios including backend integration can be and should be enhanced. We are so excited to be at DWC in our home town and look forward to rocking it with you in just a few more weeks. What to expect at the DWC? 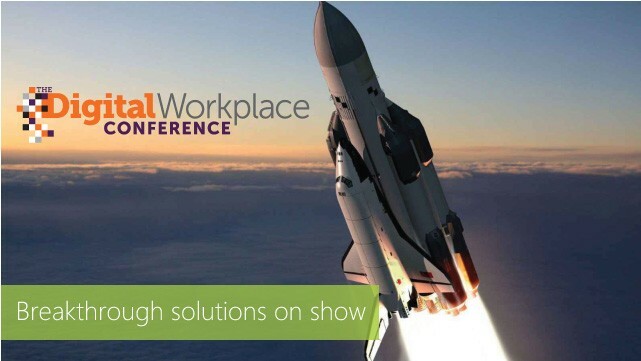 We are Sponsoring the event with one of our key partners, Theobald Software, who provide seamless connectivity between SAP and Office 365. 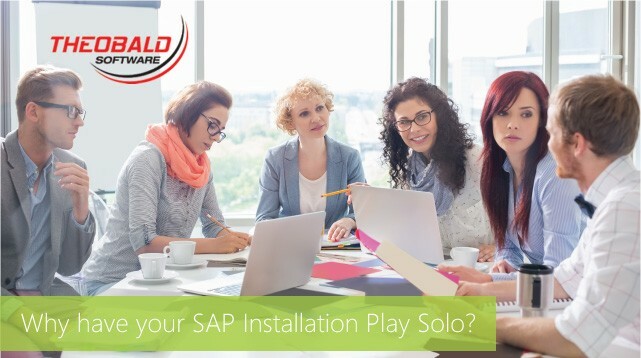 Do Come in and speak to us about how we can make your SAP seamlessly work for you. If you would liked to be the first to learn about what's new in the Office 365 apps: Forms, FLOW, PowerApps, Hub Sites, Modern Pages and Microsoft TEAMS and gain skills and knowledge in Office 365 and SharePoint, DWC is an event not to miss. Would you like to WIN a FREE ticket to attend the DWC? Contact emil@jeylabs.com.au for your chance to win a FREE ticket or find out more here. PowerToolz 5.1 has been released with official support for K2 Five (5.1). We have introduced a new feature allowing for PowerScript Execution through API. The API makes execution of PowerScripts, coder friendly. 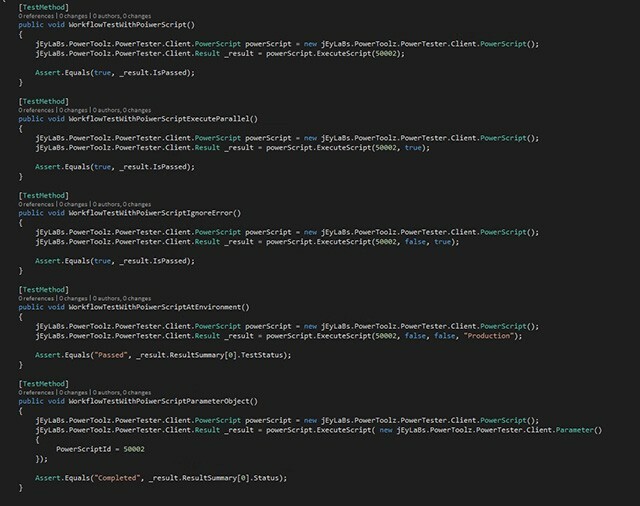 You can use this from a Visual Studio Test project and make PowerToolz Test Automation integrated as part of your Continuous Integration processes. The API is purpose built to facilitate developers to automate PowerToolz itself. jEyLaBs.PowerToolz.PowerTester.Client can be referenced in your .NET code. The screenshot below shows how to kick off PowerToolz test execution through code. Today’s systems of customer engagement are numerous and varying in their capability. The touchpoint systems are social, they are mobile, they are in the cloud and they support a dynamic mix of commerce with the engagement needs of today’s demanding consumers. 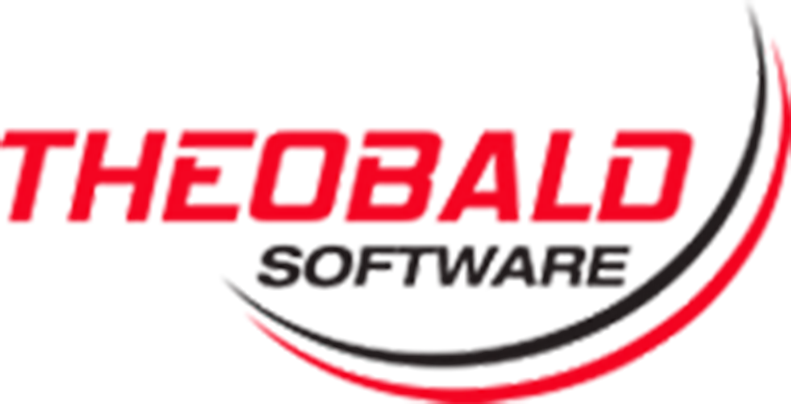 jeylabs with Theobald Software helps organisations drive Digital Transformation through seamless SAP integration. give you access to freed up resources? Yes it can. This is mankind’s relentless pursuit of execution excellence. 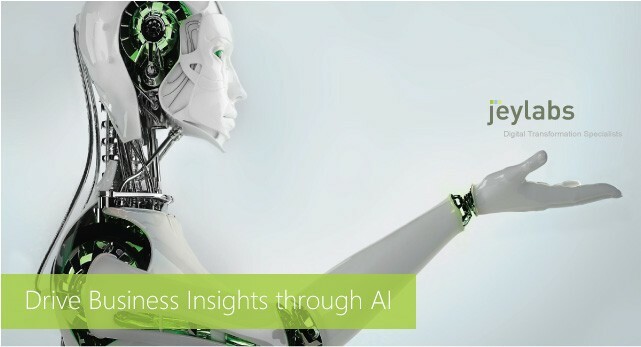 Artificial Intelligence (AI) is all the rage and for very good reasons. AI is the simulation of human intelligence processes by machines, especially computer systems. These processes include learning (the acquisition of information and rules for using the information), reasoning (using the rules to reach approximate or definite conclusions) and self-correction. What is the nature of the work? Is it highly subjective or objective? Does it require deep context? How much control does it require? What are your resources? Money, People, Technology, Infrastructure, etc. How much work do you have? Do you have high volumes of repeatable work? Is it a one-time project? What are your requirements? Quality, Turnaround Time, Cost, Language capabilities, Volume fluctuations, etc. 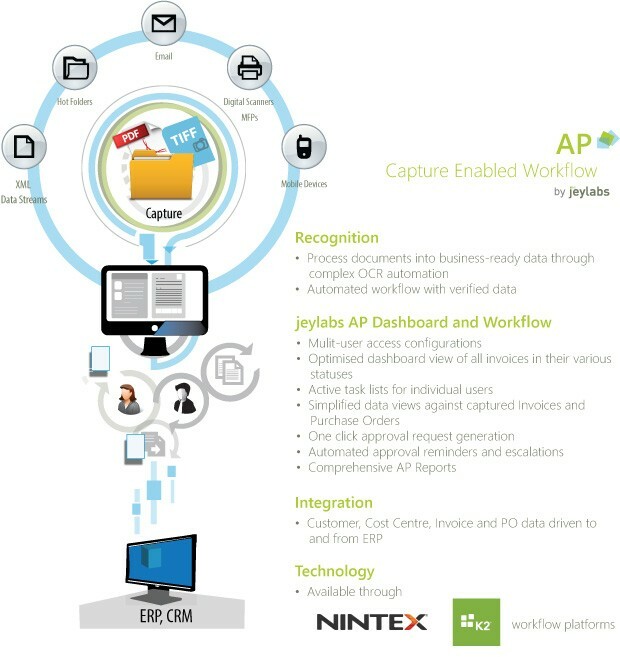 Why not automate the capture of data directly from the source (paper, email, PDF, rasterised images, etc) and extract business ready data on the fly. The data can then be used to automatically kick off processes, elevating boredom, erroneous data and wasted time.